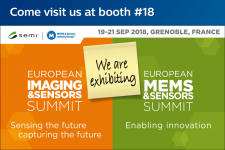 Are you contemplating the use of MEMS devices in your system in order to create a sustainable competitive advantage? When your current solution just doesn’t seem to do the trick, a custom MEMS device might be worthwhile investigating. How feasible would a custom MEMS device be for you? We design, develop and manufacture custom microelectromechanical systems (MEMS) and assemble Micro Devices. 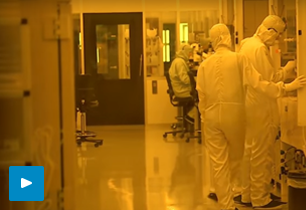 When you need custom MEMS & Micro Devices for your system, you can rely on our experts to really understand your requirements. 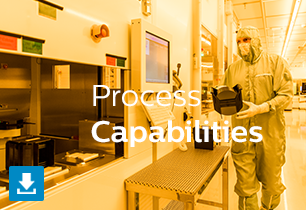 Our 140 experts working at the MEMS Foundry and Micro Devices Facility follow a phase-gated approach to demonstrate the feasibility and give proof of concept, develop the process to the required maturity level and manufacture your devices with the right quality. Are you driven to develop smaller, faster devices that have more computing power and memory capacity? 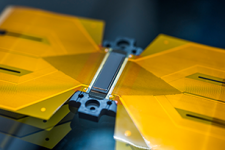 When systems are getting smarter, the need for suitable MEMS sensors and actuators is getting bigger. 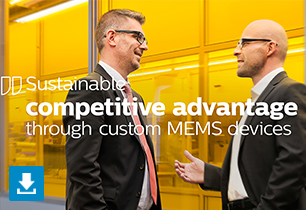 When you have uncommon actuator or sensor specifications, and your MEMS device is not ready-made waiting for you on a shelf, then a custom MEMS device will get you the sustainable competitive advantage you need for your business. At our facilities we offer MEMS prototyping, MEMS process development, MEMS manufacturing, as well as Micro Devices services. We follow our qualified way of making prototypes, systematically developing your idea into a prototype or device according to your requirements. We work with proven processes, methods and tools to accelerate your innovation. We use a phase-gated approach, using design for excellence principles to address critical-to-quality parameters and new, critical processes. We do this in close cooperation with our customers. We strongly believe that robust integral design and quality is achieved in co-development with you. There are many uses for a MEMS device in a system. 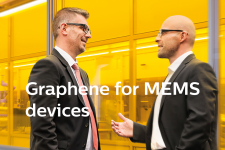 When we talk about MEMS applications, typically the market and application knowledge comes from the customer. 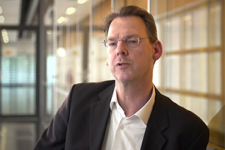 What we bring is the technology and methodology to accelerate innovation and realize ideas. As a result, we work across a wide range of applications and markets, and we have many MEMS application examples we want to share with you. At the Micro Devices Facility The Greenhouse we have over 40 years of experience. We team up with you to make your product within the critical time path, reacting fast and flexible on new insights. We assure integral coupling with supply chain and manufacturing activities. And we use industrial production equipment. Assembly services are industrial PCBA prototyping, assembly of high-end PCBAs, and interconnect architecture & prototyping. 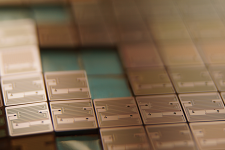 New digital printing application areas, breakthrough technology & cost advantage with custom thin-film MEMS inkjet printheads. Manufacturing of devices like meshes, nozzles, jets, channels, barriers and complete functional chips. 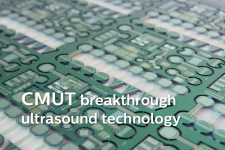 Breakthrough applications for ultrasound, complementing conventional technology with advantages. Lithography down to 0.5 μm feature size; material deposition by sputtering, evaporation, LP and PECVD, and both (D)RIE and wet etching. 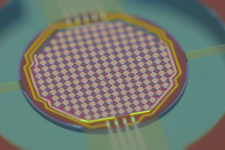 Micro Devices Facility for ultra-precise alignment and fixation of photonic and optoelectronic devices, from prototyping to volume production for photonic applications. RF application design: modeling & simulation, layout, thermal management, EMC, antenna design, signal integrity, wireless reliability, functional testing. 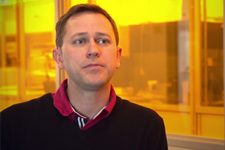 Océ – For the next generation in the printing process we are developing a fluidic MEMS device. Elesta – Our main innovation challenges were the following: how to improve reliability, accuracy and sensitivity of the encoder. 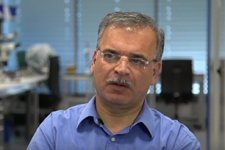 Sol Voltaics AB – Our application is quite unique, so we had some specific requirements. Philips Healthcare (USA) – The diversity of the skills sets resulted in finishing the project much faster.